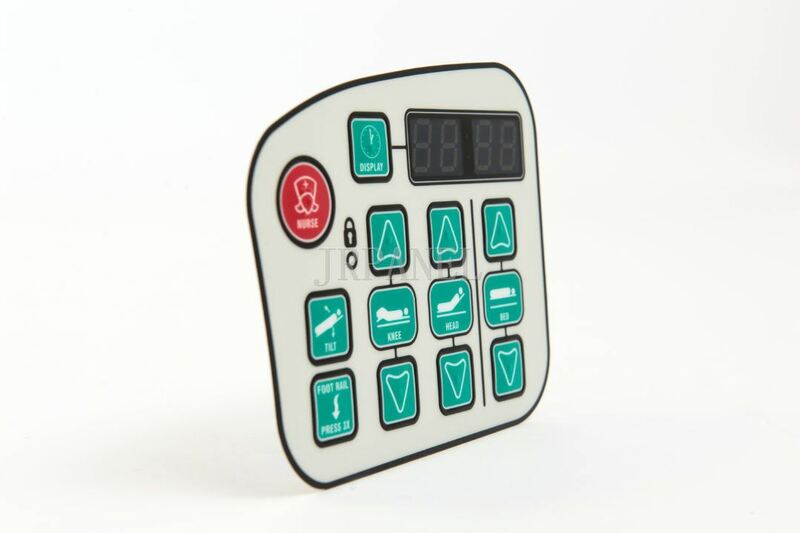 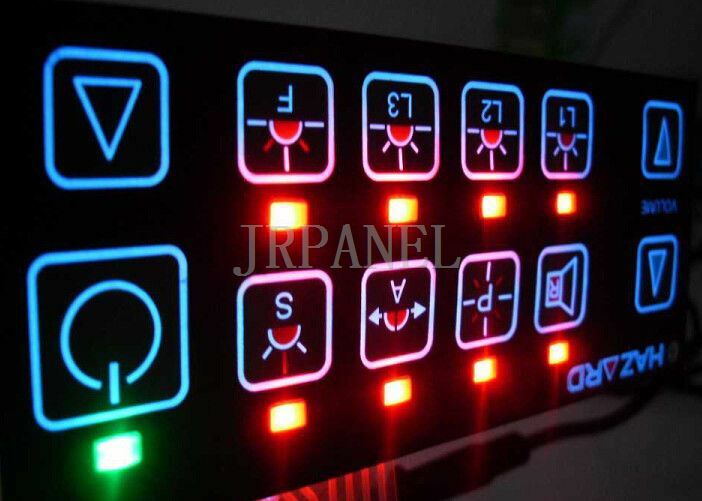 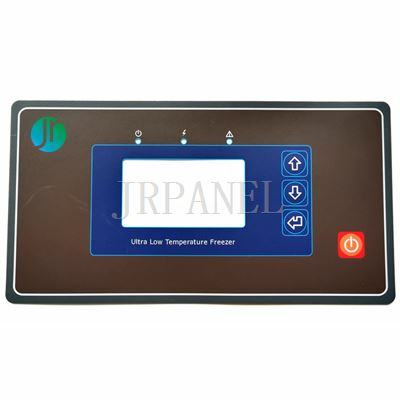 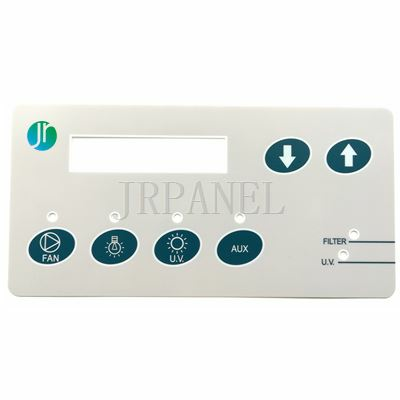 With the ClickTouch technology, we bring together an unequaled aesthetic appeal, great tactile sensation, durability, and reliability to provide a custom membrane switch at its finest. 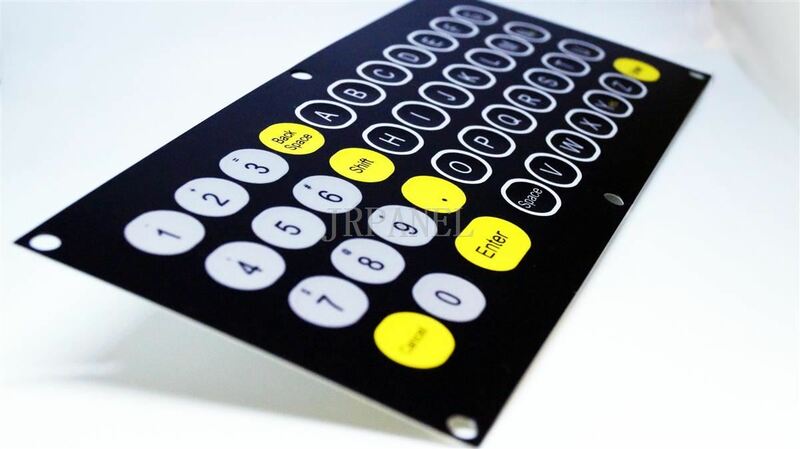 ClickTouch retains essentially the same organic performance as the standard mechanical push button but demonstrates the added benefits of being dust and water tight as well as chemically resistant. 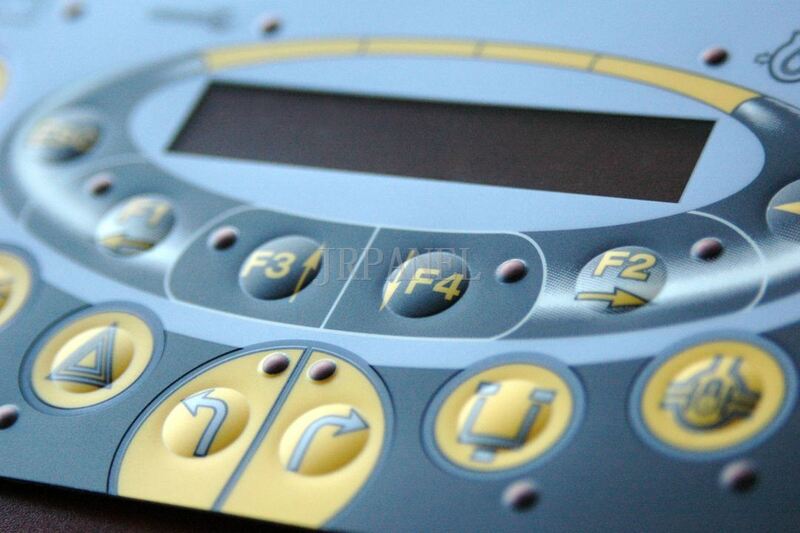 Circuit layers are printed on polyester substrates with special silver, carbon and insulation ink, with additional protection against oxidation provided by overprinting with carbon or ‘Chemfight’ (anisotropic conductive ink).